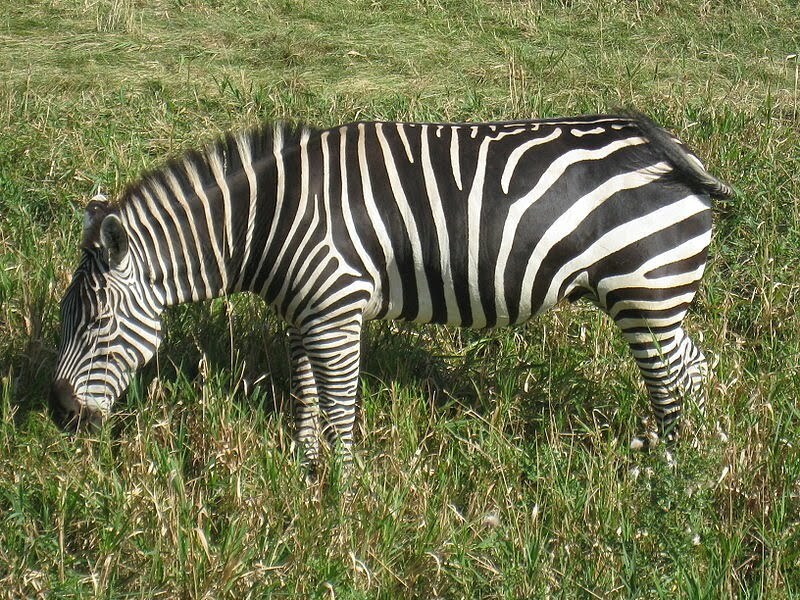 If you have ever wondered, “What do zebras eat?” the answer is relatively simple. A zebra is actually a member of horse family and they are easily recognizable by their unmistakable physical appearance. Zebras are normally considered to be one of the most sociable animal and they are found in large groups. Even though they look like a horse, they are not domesticated. Zebras are classified into three key species which are mountain zebra, plains zebra, and Grevy’s zebras. Plains and mountain zebra are members of subgenus Hippotigris and the Grevy’s zebra is in the subgenus category of Dolichohippus. Zebras are herbivores and they feed predominantly on herbs, shrubs, leaves, twigs, barks of trees and roots. Even though this type of diet has a low-nutritional quality, it fulfills their nutritional needs due to their malleable digestive system. Zebras are generally adaptable grazers so they are able to feed on a lot of grasses as their stomach can digest it within 24 hours. 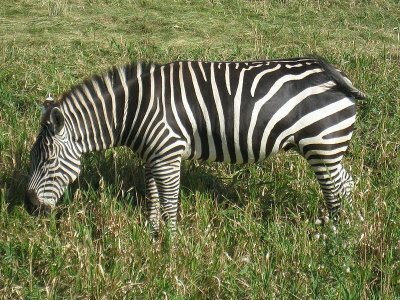 A zebra usually feeds on tall grass that is found in wetlands. The grassland herding is vital for protection against hyenas and lions which like to prey on the zebras, even though it is challenging, since zebras mostly travel in groups. When leaves and twigs get exhausted, they will dig up roots using their hooves. Unlike mountain zebras, other species of zebras need water every day. Mountain zebras can live a maximum of three days without drinking water. Since they have very tough teeth, zebras can tear blades of grass easily, which is too tough for other animals to do. Zebras are known for spending 18 hours a day eating. During the remaining hours, they avoid potential predators, such as lions and hyenas.